A small rocky outcrop sitting on Peter Tavy Common to the north east of White Tor. There’s not really much here to keep the tor hunter happy the best part is the view out towards Brent Tor and Cornwall. 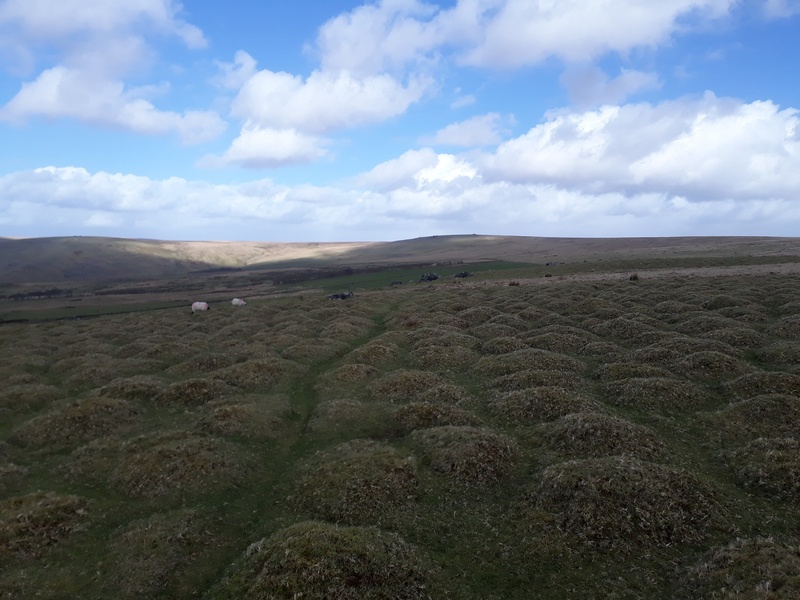 There is a good path up from Boulters Tor to get to this one. 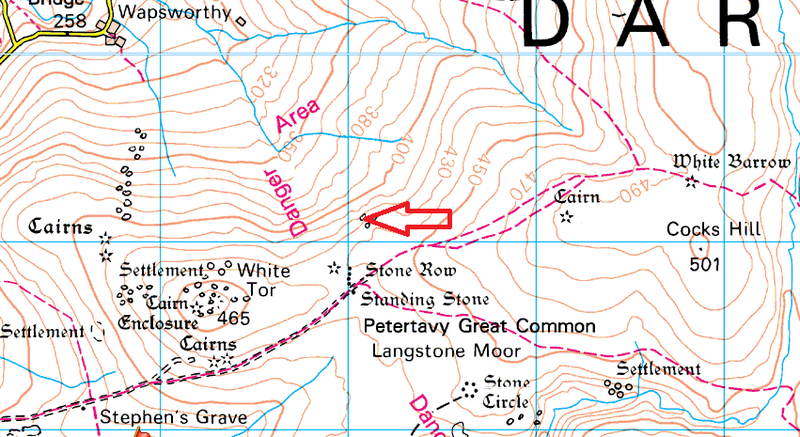 This tor lies within the Merrivale firing range so look out for red flags flying on WHite Tor before going to this one.